Most people have their favourite pick and mix sweet; the one they devour first or savour the most. Perhaps they are eaten in one sitting or maybe they are saved until last as the one to enjoy the most. 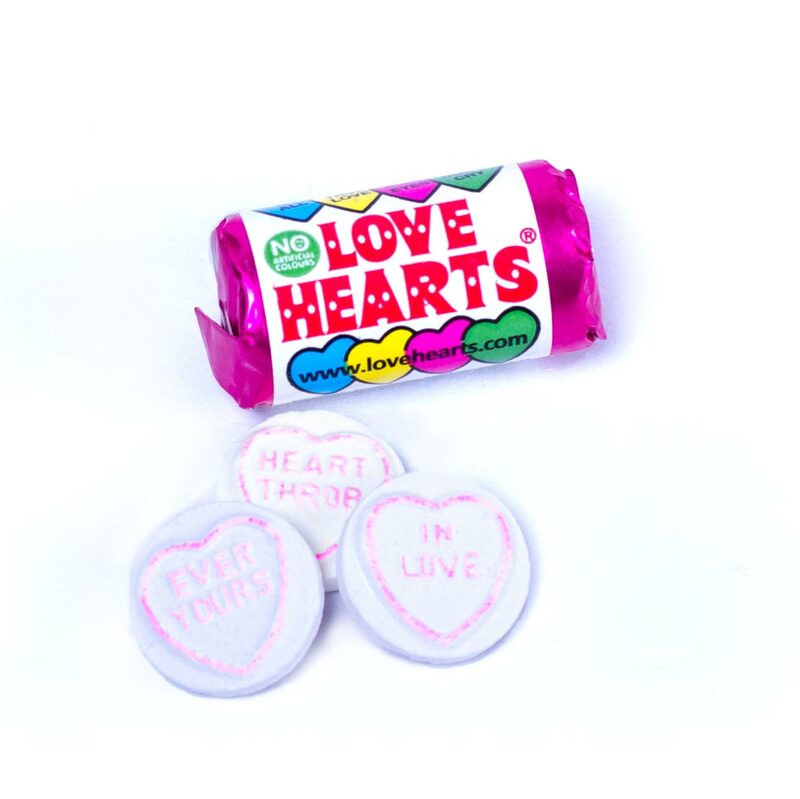 Your favourite sweet is a love affair which started in the aisles at the supermarket, in the cinema as you pick up your Candyking sweets or as you rush to your local newsagent to pick up a £1 paper bag of sweeties. 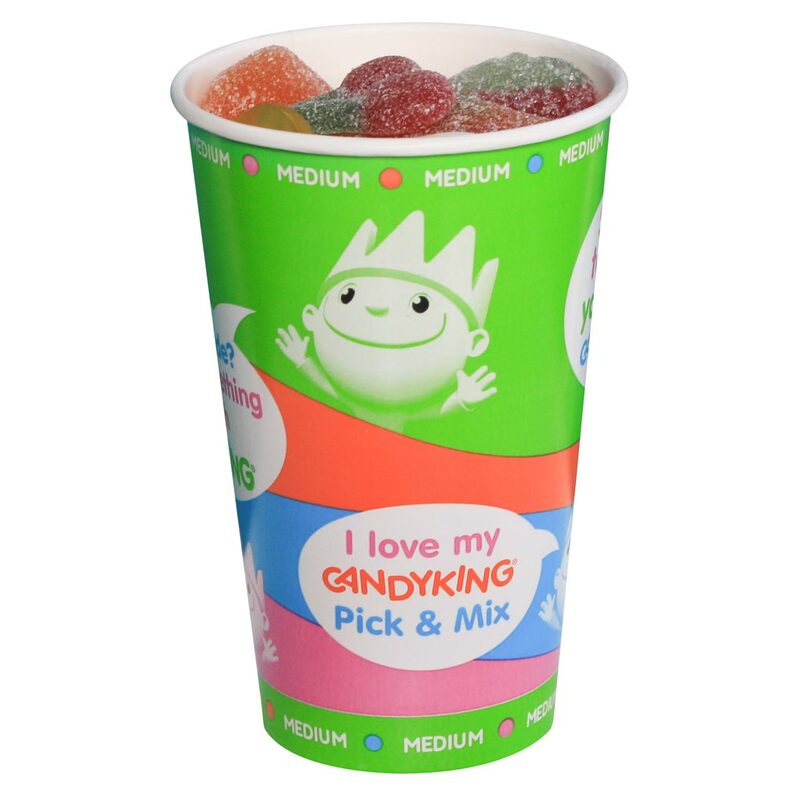 From cola bottles to white mice, to strawberry laces and jelly beans – we’ve rounded up the most popular pick and mix sweets on offer at Candyking Parties. Who knows, if you can bid your current favourite goodbye, you may develop a new sweetie love. Taking the number one spot is the juicy strawberry. While they may not be quite as healthy as the name suggests, these are a firm favourite due to their juicy flavourings. With a reputation for getting stuck around your teeth, these are a sticky sweet which is sure to leave you reaching for another one! 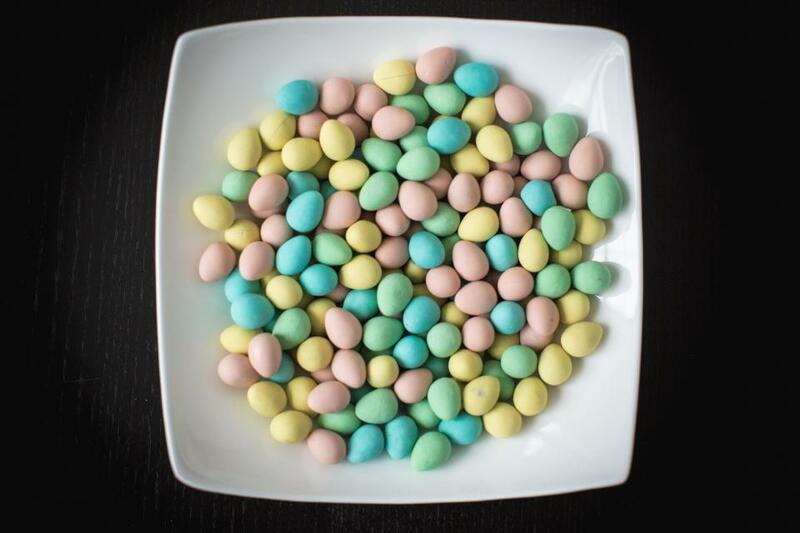 It’s no surprise that in second place is mini chocolate eggs. A favourite at Easter, these chocolatey delights are available all year round at Candyking Parties. Pop in a bowl and watch them disappear as little hands and adults reach in for a handful, or use them to decorate a chocolate cake for an added choccie hit! 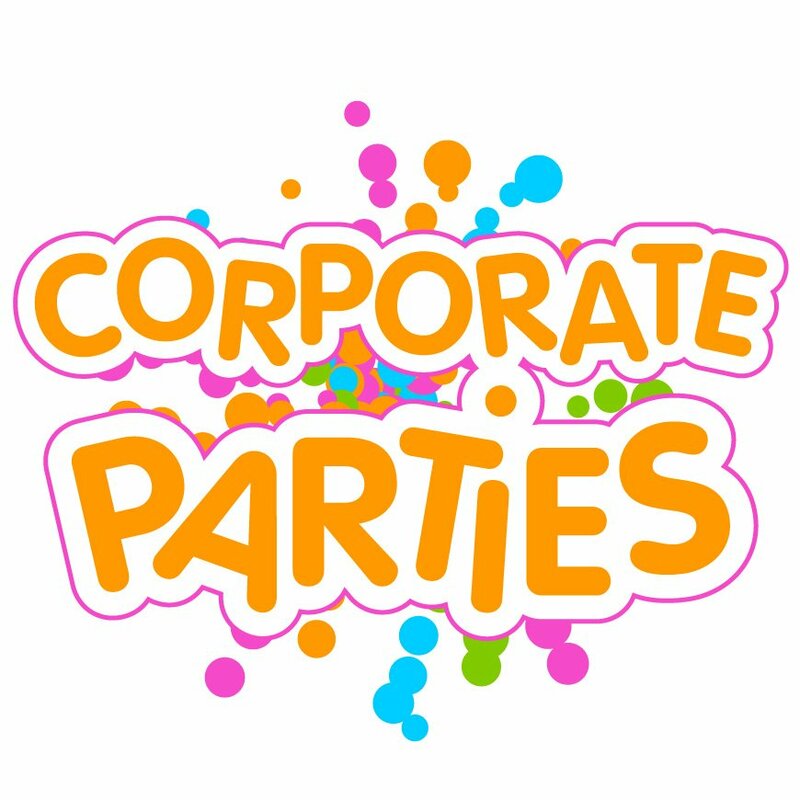 Luckily, the jelly beans available at Candyking Parties don’t leave you screwing up your face in disgust as you realise you’ve eaten your least favourite flavour, as all of our gourmet jelly beans are fruit flavoured. 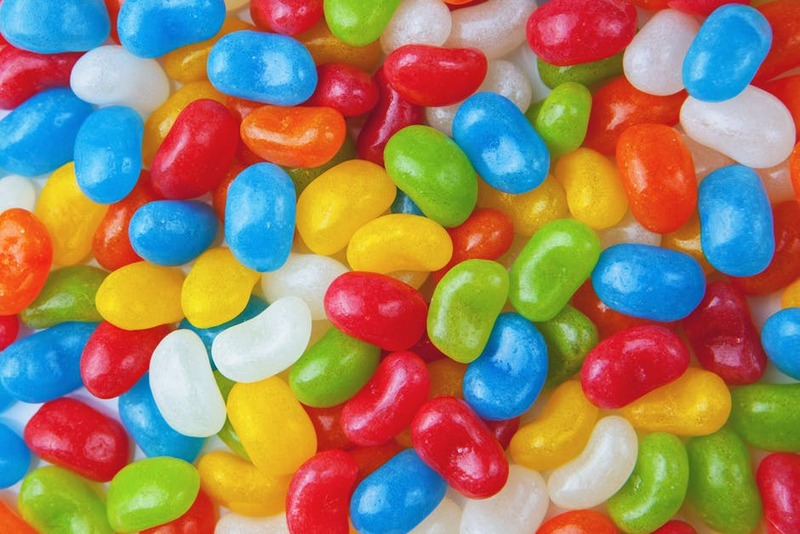 A colourful addition to any party, jelly beans will add a rainbow of colours such as pink, orange, red, yellow, green and blue to your party display. Every party needs a hint of fizz, and bubblegum bottles are sure to be a hit among guests who have a taste for all things sweet and sour. With their distinctive baby blue and baby pink colour, display these at your baby shower to keep guests guessing about whether the new arrival will be a little boy or girl. Healthy raisins covered in delicious milk chocolate – what’s not to love? With their mix of smooth milk chocolate and tangy, chewy raisin inside, milk chocolate raisins are a little ball of surprise. Who can resist a square of scrumptious fudge? Not us, and it seems that it’s popular among the public too as it comes in at number six on the list. Perfect alongside a cup of tea as a little sweet treat when given to guests as a wedding favour or as an addition at a Christmas buffet, your guests are sure to love a mouthful of vanilla fudge. Multi-coloured shells filled with yummy chocolate, milk chocolate beanies are a hit with little ones due to their colourful look and chocolate filling. A perfect party-bag treat, add milk chocolate beanies to your children’s birthday party shopping list. A refreshing glass of cola or a sweetie cola bottle? We know which we’d prefer, and as the humble cola bottle comes in the top ten it seems it’s one of your favourites too. An essential part of the pick and mix display, don’t forget to pick up a pack of cola bottles for your party. A metre strawberry flavoured, fizzy sweetie? Don’t mind if we do. Roll it out and eat it up, it’s a metre of sweet to satisfy your tastebuds. Add to a party bag or as part of a spooky Halloween display, the red metre sweet is a favourite of many. Fondant filled with an outer layer of fizzy strawberry, the strawberry rocketz is a sweet worthy of its space-themed name. See if it rockets your tastebuds into space by trying it for yourself – we bet it’ll be one of your favourites soon enough. The real deal may leave you running away with fear, but there is no need to be scared of the boa sweet as it’s sure to leave you with a smile on your face, not tears! A delicious soft jelly snake with a yellow and green or red and orange hue, the boa is a must-have for children’s birthday parties – especially if you have a jungle theme. What’s better than a cola bottle? A fizzy cherry bottle of course! Okay, while the cola bottle wins the competition, the cherry bottle is another favourite of pick and mix lovers. The hint of cherry may not be to everyone’s taste, but give them a try and see which you vote as your number one. White chocolate and covered in colourful candy, the giant snowie is the perfect winter pick and mix sweet. Whether it’s for a winter wedding or a Christmas bash these will add a colourful addition to your sweetie selection. Smileys are also putting a smile on a lot of faces too, as they make the top 20. While there may be the odd unhappy face on these sweets, their cheerful appearance means they are a firm favourite for those with a sweet tooth. Fruit-flavoured jelly in orange, red, purple, clear and green, smileys will be a favourite among children at a party. Yummy cherries make it into the favourite 15 sweets, with their delicious flavour and soft jelly texture, the cherry is the perfect sweet treat. Perfect for weddings or at a girl-themed baby shower due to their pink colour, the jelly cherry is a sweetie you don’t want to miss out on tasting. With their distinctive black and red colour, blackberries and raspberries have long been included in the humble pick and mix display. With delicious fruit flavoured jelly and their berry-like appearance, don’t forget this classic sweet in your display. 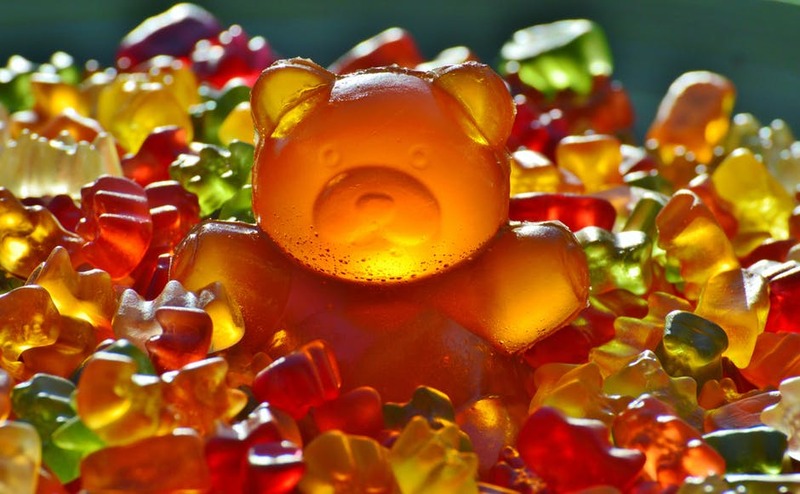 Who doesn’t love a cute little teddy bear – especially when it’s an edible jelly one! Available in an array of colours, from red and green to orange and yellow, the teddy bear is a must-have at your party. Perfect for baby showers and children’s parties, the teddy bear is an irresistible sweet. Luckily these mice are less worrisome than their animal counterparts – white chocolate and pink and white in colour, pink and white mice are a friendly chocolate which will leave you wanting more. We love these at baby showers as they add a sophisticated and old-school feel to a soiree. Strawberry cables may not be as long as the red metre nor as fizzy as the strawberry rocketz, but they are the perfect in-between of two favourites. With a strawberry casing and fondant filled centre, the strawberry cable is another sweetie classic that many love. Last on the list is the sugared strawberry, their non-fizzy counterpart made the number one spot, and the sugared version makes it into the top 20. A sour hit for sugar lovers, the sugared strawberry is a delicious fizzy hit – compare it to the juicy strawberry and see which is your favourite. Did your favourite make the list? Or are there any which have tantalised your tastebuds that you haven’t tried before?